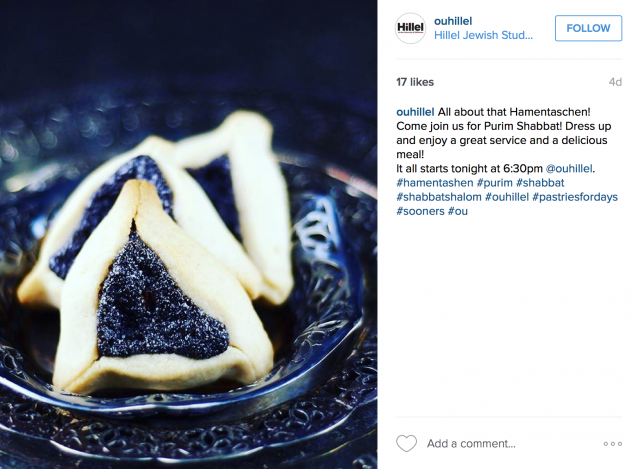 As a school who strives to be on top of the latest and greatest forms of social media, this year was the time for Scheck Hillel Community School to explore one of the most popular outlets used today: Instagram. With one click on the app, you can quickly see what is going on around campus and in classrooms. In the past, Scheck Hillel has used Facebook and Twitter to reach out to the community and share what is going on at school. Now we have taken the jump not only with a school account (@eHillel) but also individual classroom accounts to reinvent photo sharing, making it easy for families and students to stay connected. Instagram also links to other forms of social media such as Facebook, Twitter, and Tumblr. 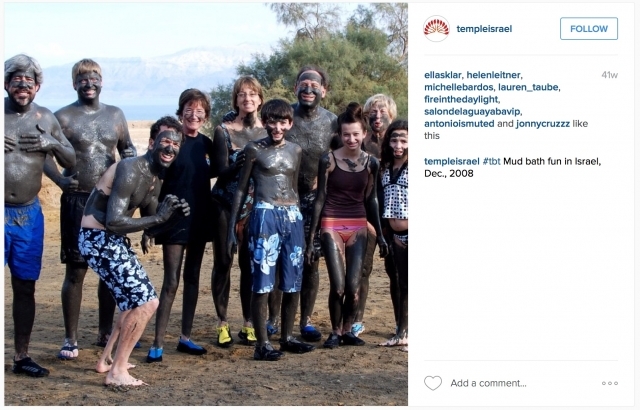 This allows our followers to branch out and explore eHillel across the social media world. In the classroom, Instagram has taken a different turn. Students as early as third grade are excited and eager to explore the social media world with their iPods, iPads, and iPhones. What better way to do it than linked to school! With followers in many grade levels, we are sharing our classroom with the rest of campus. Parents are slowly but surely starting to follow and engage in Instagram by liking and commenting on photos. Siblings and former students are among our greatest followers, and are encouraging their teachers to jump on the bandwagon. As a third grade teacher, I was unsure of how Instagram would impact my class. Would parents be interested? Would students want to follow their class? My worries were quickly erased as I have only seen a positive response! Students are excited to be involved in writing captions, adding filters, and creating appropriate hashtags to share our photos. Another third grade teacher was persuaded to create a page when her students started to follow my class page @see3c. She found that her students were eager to get involved as well. 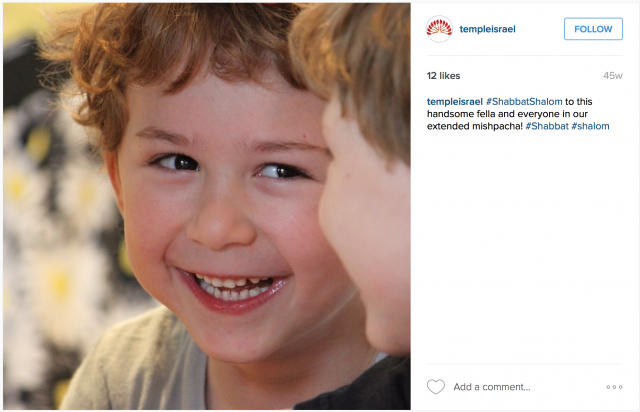 Teacher Jennifer Cohn, @3bpics, says “Students are commenting on photos after school. It gives them a chance to go back and reflect on what was happening in school that day.” Scheck Hillel’s third grade was recently empowered with a couple iPads for each class, so the students can get involved with our Instagram page more easily. It has become a class activity and the students are deciding what is important to share with our friends in the community. We look forward to sharing our achievements as we engage more teachers and classes to connect to social media! Jenna Kraft is a Grade 3 teacher at Scheck Hillel Community School in North Miami Beach, Florida. Taking a lead beyond the classroom, she recently co-authored Scheck Hillel’s Social Media Guidelines & Policy with the School’s Advancement department.